Somewhat lost for an answer, I offered a couple of thoughts and after some heated discussions the group and I agreed on the following answer: Jesper’s Japan Wisdom Rules are: No. 1 — never ever underestimate the ability and willingness of the Japanese people to suffer together. And No. 2 — never ever underestimate the ability and willingness of Japan’s ruling elite to make sure rule No. 1 is applied. The exercise of power truly does differentiate Japan from other countries. Recall the aftermath of the Fukushima disaster when the Emperor himself addressed the nation and asked for the people to pull together. Requests to save energy were immediately answered and so effectively that all districts and areas actually saved more energy than had been requested. Not a single electricity blackout occurred (except for planned rolling blackouts in some areas) despite a loss of almost a quarter of power-generating capacity. In contrast, the recent rationing of water during the droughts in California led to an immediate surge in water demand — everyone rushed to be first in line. Me first versus all together now. Importantly, the Japanese ruling elite does not just force its will onto the people. Corporations and industry groups are also frequent targets of ruthless enforcement of government power. In fact, the ability and willingness of the Japanese government to go against the interests of “big business” is why there is relatively little resentment against the elites. Japan has been saved from the rising tide of global populism because its elites have not succumbed to the temptations of the plutocracy. In Japan, more often than not, the pursuit of corporate profits for profits’ sake is cut short by policies that focus on boosting the purchasing power of the people. Specifically, look at health care policy. Year in, year out, the government forces cuts in pharmaceutical prices and orders reductions in service provider fees. As a result, the actual price that consumers have to pay for health care, as measured by the health care consumer price index, has not risen in 20 years. In contrast, U.S. health care costs basically double every eight years or so. Clear speak: Japanese government policies have prioritized boosting the purchasing power of the people rather than the profitability of pharmaceutical companies and other health care providers. This is “good deflation” from the people’s perspective. More recently, we were given another demonstration of good deflation in Japan. Several months ago, the heads of the major telecommunications companies were called to the Prime Minister’s Office. 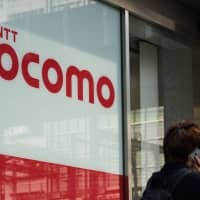 Charts and tables were presented showing that the costs to Japanese consumers for average mobile phone contracts are about 40 percent higher in Tokyo compared with other major global cities. Chief Cabinet Secretary Yoshihide Suga directly asked the mobile phone providers to cut their prices to at least the global standard. Although outraged at first, now several of the providers have come around and are proposing contract reforms that will, in fact, cut prices for consumers. Amazingly, there were no explicit threats but just a wonderfully staged “public shaming,” with the government exposing the relative unfairness with which local telecommunications providers treat their customers. Call me old-fashioned, but isn’t this exactly what governments are supposed to do, focus on the customer, i.e., the Japanese people? We can argue the fine points of when and where government intervention in markets is justified and when it is not. Purists may hide behind dogmas of “free markets,” “perfect competition” and other lazy economic textbook constructs, but in a real, existing free market democracy, many inefficiencies and inequalities creep into the system. 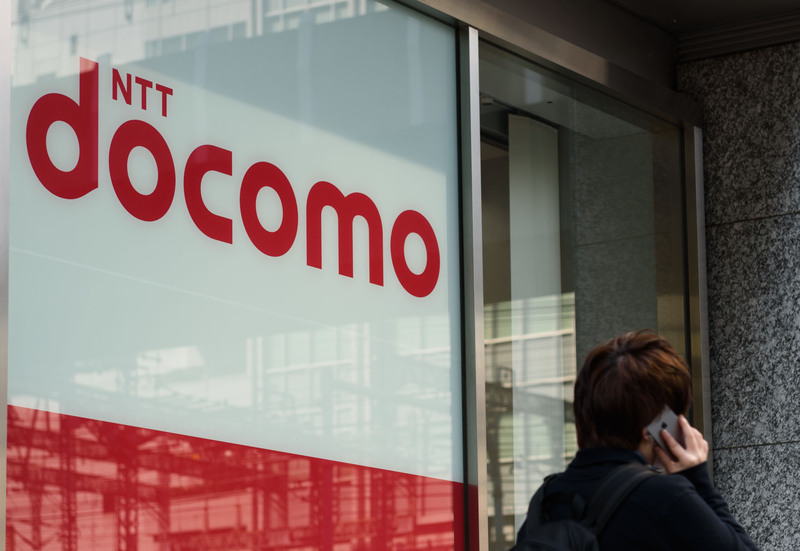 The Japanese telecommunications industry, for example, is a de facto oligopoly with high barriers to entry, so it is quite natural for the incumbent players to collude and reap extraordinary profits at the expense of their customers. Team Abe deserves much credit for stepping in and forcing a redistribution of those excessive corporate profits back to the wallets of the customers. This kind of government intervention is not just good deflation but very good policy for the customers of the ruling political elite. Of course, it is no coincidence that the new cheaper mobile phone contracts look likely to become effective from October next year, which is also when the government is allowing a new provider to enter the market. Remember that October 2019 is when the consumption tax is poised to go up from 8 percent to 10 percent, which will cut the purchasing power of the people. So good deflation from forced mobile phone contract price cuts is timed to offset the “bad inflation” from the tax hike. Possibly as much as a quarter of the consumption tax hike could be offset by this good deflation and, when all is said and done, a decent part of the consumption tax hike will effectively be funded out of telecom companies’ profits. No matter how you look at this, at the very least you have to admire the creativity and coordination powers of Team Abe. Where else in the Group of Seven countries do democratically elected governments have this sort of foresight and power to execute? Make no mistake: Good deflation is an integral part of economic management in Japan. Policy power is exercised to cut consumer prices, thus redistributing corporate profits into consumers’ wallets. All in all, as much as one-third of Japanese consumer prices are subject to explicit or implicit government regulations. For the Bank of Japan, this poses an often overlooked conundrum: A 40 percent cut in telecom charges, an 8 percent cut in pharmaceutical prices and a reduction in school and kindergarten fees is good policy and good deflation for consumers, but it does make it ever more difficult to achieve the central bank’s 2 percent inflation target. Like Sisyphus condemned to push a rock up a steep hill, BOJ Gov. Haruhiko Kuroda looks condemned to succeed by constantly failing. From my economist perspective, I know that I’m much happier with good deflation enforced by a government that looks out for its people than bad inflation that would force the central bank to step on the brakes.